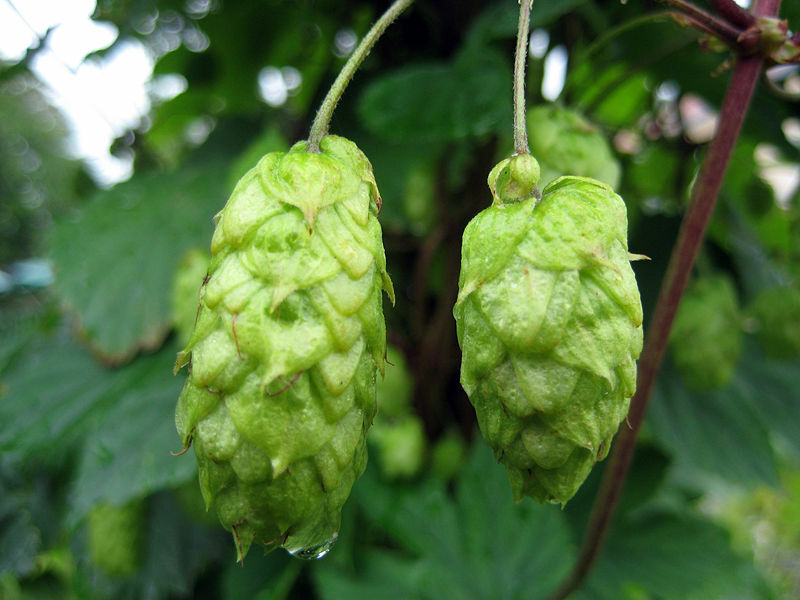 the very best in objective (well, more or less) beer reviews from all over our global estates. ex-colonials from South Africa. 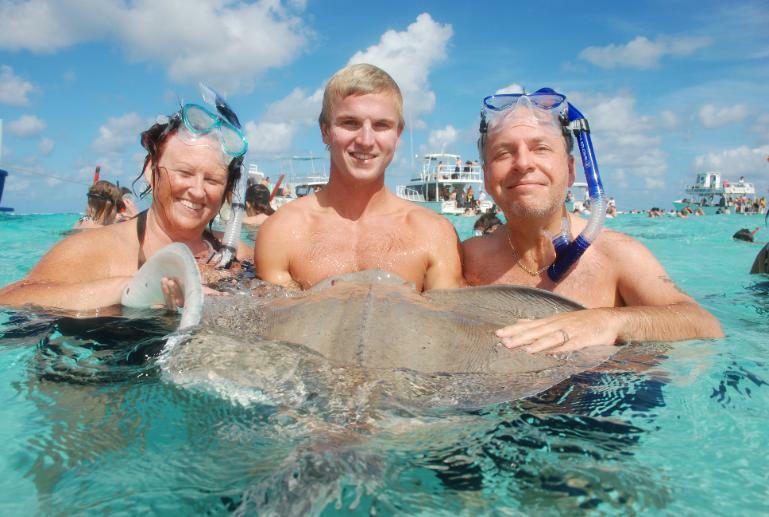 Now, what do we know about stingrays? You don't touch the bloody tail !! 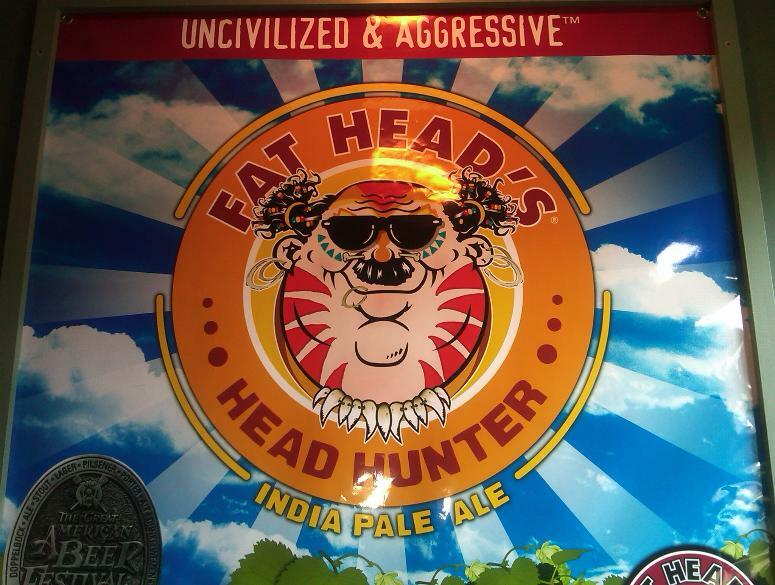 Fat Head's Head Hunter IPA from North Omstead, Ohio - Quite simply, the finest IPA on the planet. You heard it here first! 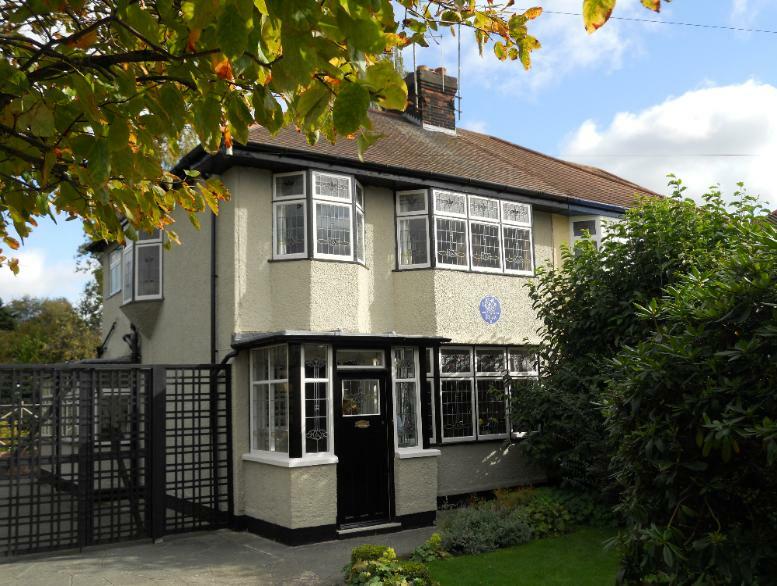 Oh yes, plenty of culture on this site - from a trip back to the UK, here's a shot of Mendips, the childhood home of John Lennon. It must be said, Liverpool people are amongst the warmest and funniest people we've ever met! The pubs are brilliant too!